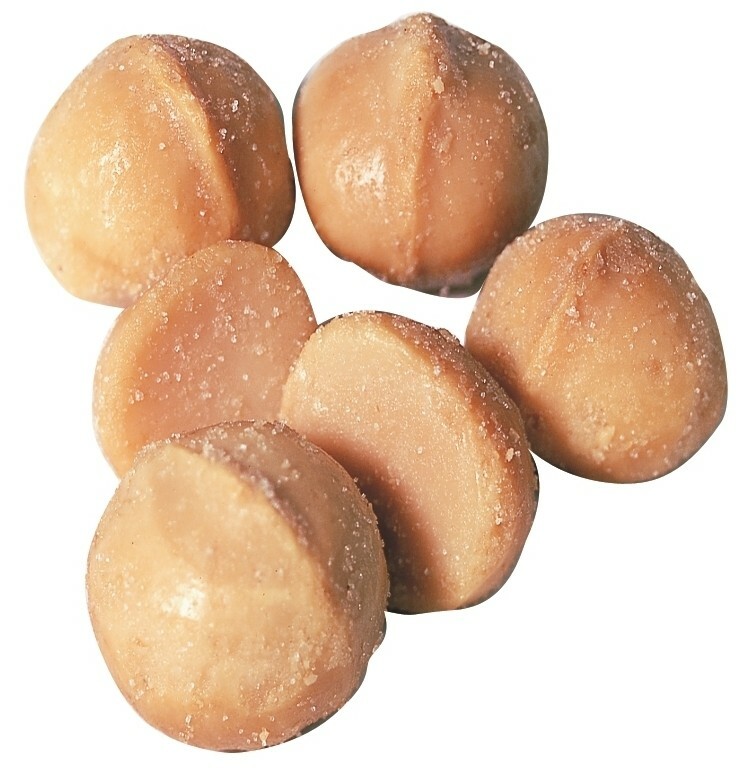 The rich, buttery taste of a macadamia nut melts in your mouth like no other nut! It is certainly one of our signature nuts and enjoys a very strong following. 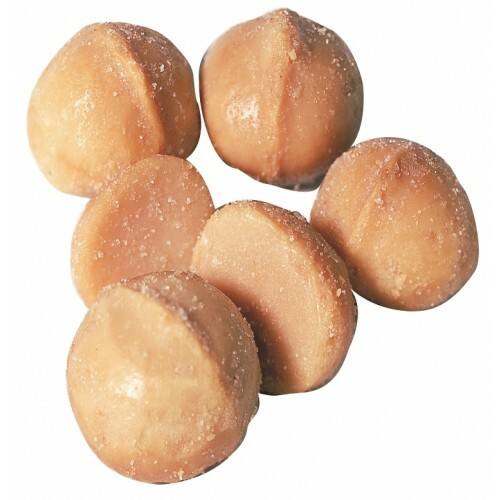 We use this nut in one of our most exclusive mixtures, Imperial Mixed Nuts, to make it something really special.